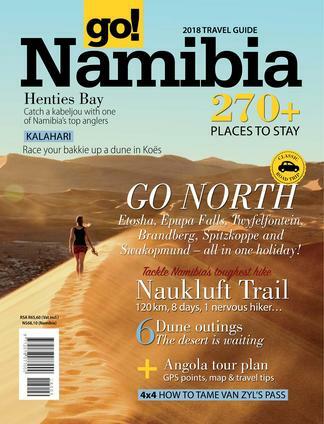 Our popular Namibia guide consists of 132 pages of classic destinations, our Top 20 campsites, more than 240 places to stay with GPS points and maps, great things to do, plans for the perfect day, border post info, and more! Be the first person to tell us what you think about go! 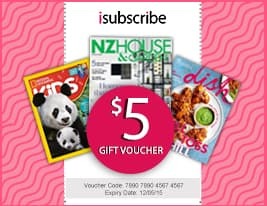 Namibia and you'll save $5 on your next purchase!